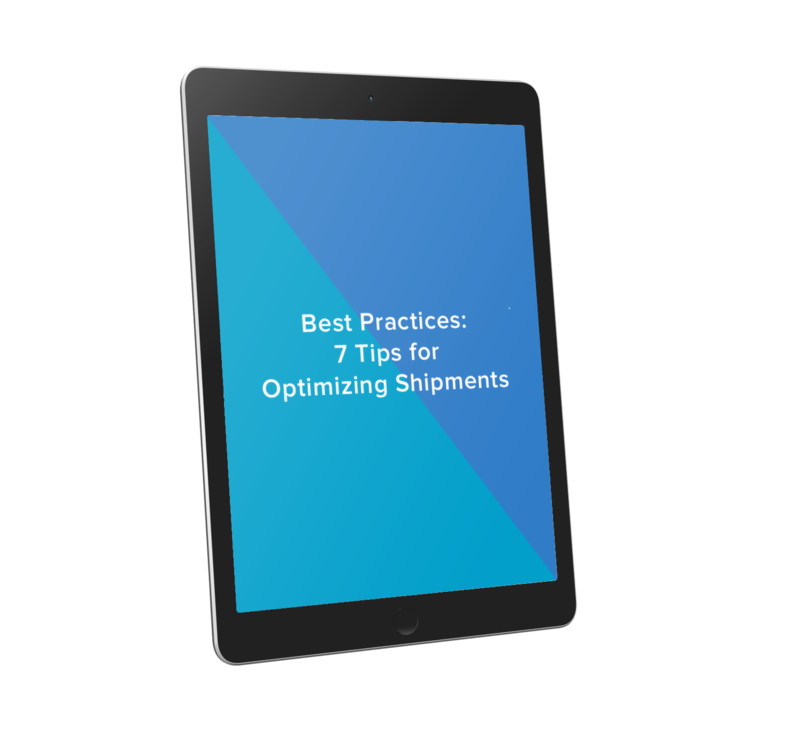 Our best practices guide offering 7 Tips for Optimizing Shipments During Peak Season. During regular shipping seasons, your team should always pre-book shipments at least one to two weeks in advance. A Telex release is usually an email sent for the release of cargo at one port when the original bill of lading has been surrendered at another port.